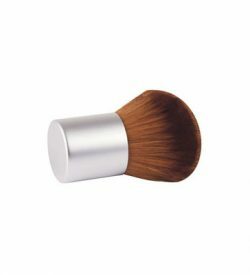 Blush Side: Talc, Polyethylene, Bismuth Oxychloride, Triethylhexanoin, Zinc Stearate, Tocopheryl Acetate, Sodium Dehydroacetate, Tetrasodium EDTA, Disodium EDTA, Phenoxyethanol, Ethylhexylglycerin, Chlorite, Dolomite, Magnesite, Iron Oxides (CI 77491, CI 77499), Mica (CI 77019). 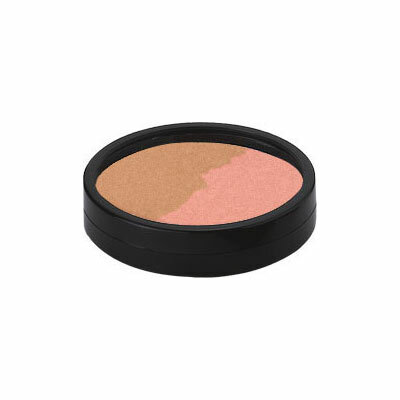 Bronzer Side: Talc, Dimethicone, Zinc Stearate, Synthetic Wax, Zinc Oxide, Tocopheryl Acetate, Phenoxyethanol, Ethylhexylglycerin, Chlorite, Dolomite, Magnesite, Mica (CI 77019), Titanium Dioxide (CI 77891), Iron Oxides (CI 77491, CI 77492, CI 77499). 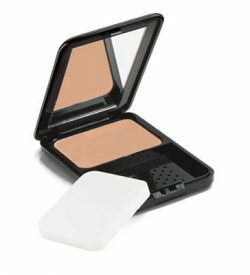 Blush Side: Talc, Polyethylene, Bismuth Oxychloride, Triethylhexanoin, Zinc Stearate, Tocopheryl Acetate, Sodium Dehydroacetate, Tetrasodium EDTA, Disodium EDTA, Phenoxyethanol, Ethylhexylglycerin, Chlorite, Dolomite, Magnesite, Yellow 6 Lake (CI 15985), Red 7 Lake (CI 15850), Iron Oxides (CI 77491), Titanium Dioxide (CI 77891), Mica (CI 77019), Carmine (CI 75470). 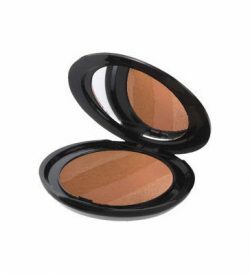 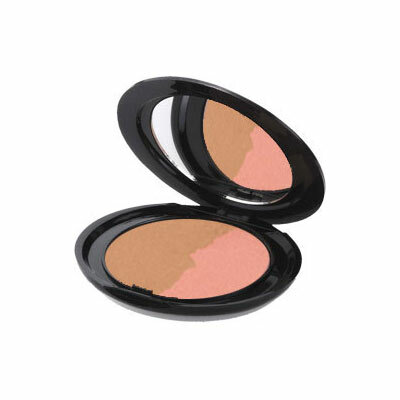 Bronzer Side: Talc, Zinc Stearate, Triethylhexanoin, Tocopheryl Acetate, Phenoxyethanol, Ethylhexylglycerin, Chlorite, Dolomite, Magnesite, Mica (CI 77019), Titanium Dioxide (CI 77891), Iron Oxides (CI 77491, CI 77492, CI 77499). 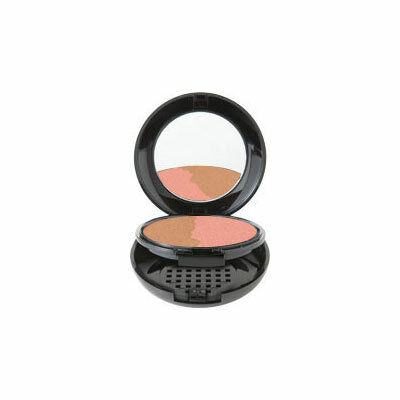 Blush Side: Talc, Polyethylene, Bismuth Oxychloride, Zinc Stearate, Mineral Oil (Paraffinum Liquidum), Tocopheryl Acetate, Sodium Dehydroacetate, Tetrasodium EDTA, Disodium EDTA, Phenoxyethanol, Ethylhexylglycerin, Chlorite, Dolomite, Magnesite, Yellow 5 Lake (CI 19140), Red 7 Lake (CI 15850), Red 28 Lake (CI 45410), Blue 1 Lake (CI 42090), Iron Oxides (CI 77491), Titanium Dioxide (CI 77891), Mica (CI 77019), Carmine (CI 75470).